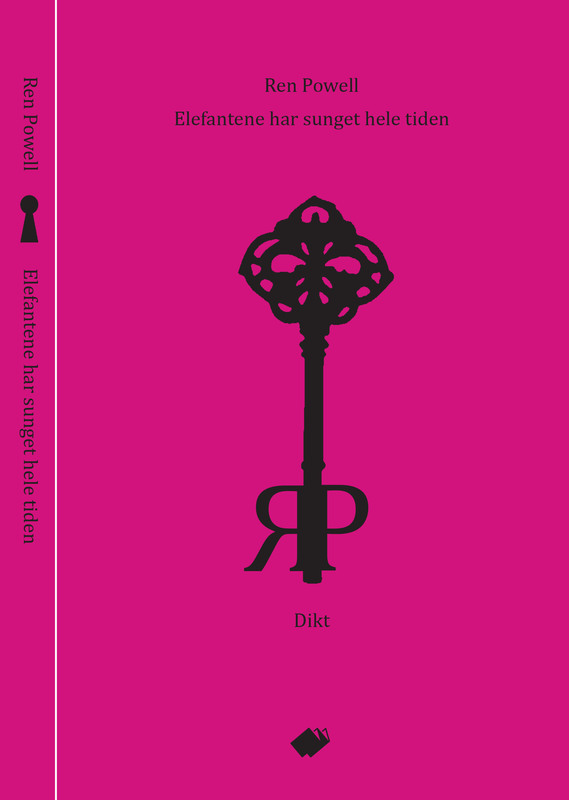 Ren Powell has published 5 volumes of poetry in Norway. Her works (in bilingual formats) have been purchased by the Norwegian Arts Council, and distributed to libraries in Norway and abroad. She has also published a volume of selected poems in North America. Blurbs and reviews on Ren’s Facebook Page. 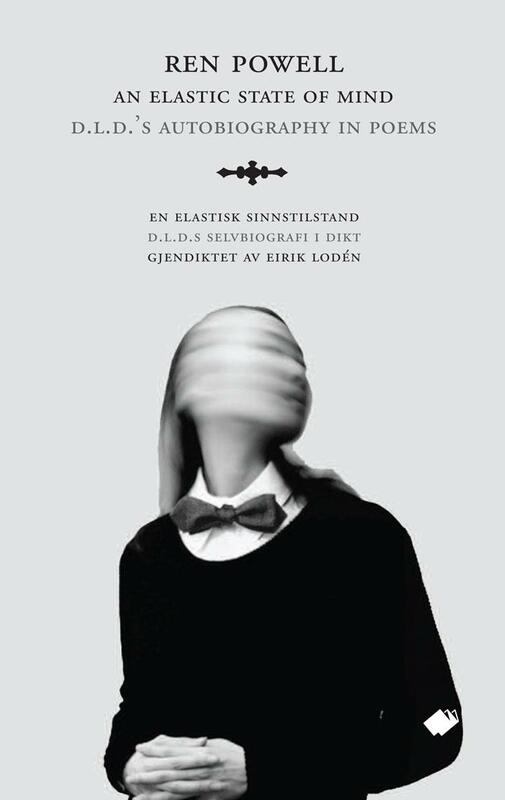 Available in bilingual edition (translations by Eirik Lodén), in hardback: Wigestrand. As an electronic book: ebok.no. Review excerpt: Translated from the Norwegian. Powell has set a difficult goal: to translate the processes that happen with us and within us: the wordless, bodily sentences we know well–in one way. In another way, they are unconscious experiences, and if conscious, certainly not put into words. Powell writes about what provides our small cells with energy, and about the sections of chromosomes that are important in the cessation of cell division, while she also succeeds in viewing the body as an entire landscape. […] She writes beautifully, sensually and intellectually on this subject, and she exploits many references and allusions, as when she turns the Zen koan. In this way the poetry is often also meta poetry. She writes about the forming of meanings and narratives as an overriding principle. […] She delves into what communicates with us and within us, and comes to the conclusion that the spaces between are also significant. As well as “the spaces between the spaces between”. Unknown worlds open themselves to us in her poems. And as [Eirik] Lodèn points out in his masterfully written afterward, these poems are both sophisticated and spontaneous, both demanding and obvious. […] Powell comes closer to the poetry’s roots and source here, and her writing is intense. […] This is a rich, beautiful and challenging work, that succeeds in its impossible goal, and that encompasses both human cells and cathedrals. – Helge Torvund. Stavanger Aftenblad. May, 2017. 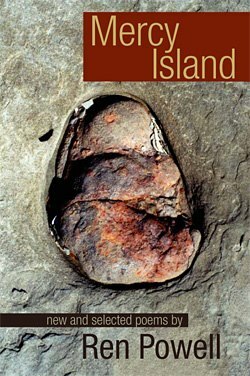 Mercy Island: New and Selected Poems (2011). Phoenicia Publishing. “Phoenicia Publishing is proud to announce the publication of Ren Powell’s Mercy Island: New and Selected Poems, the author’s first collection to be published in North America. Other Books Available in/from Norway: If you are having trouble ordering through the Norwegian website, please send me an email and I can arrange purchase through PayPal. by Ren Powell. Translations, Eirik Lodén. Wigestrand Press. The imaginative autobiography in poems formed the basis of Ren Powell’s PhD thesis at Lancaster University. Powell’s meticulous research was drawn from published and unpublished documents by historians and psychologists, as well as D.L.D.’s own letters, memorials and books. The poetry collection utilizes free verse, found poems and traditional verse forms such as the villanelle, sonnet, sestina and the English madsong. It also explores the expression of bipolar disorder through poetry. translations by Tor Obrestad. Wigestrand Press. A collection of light verse about pregnancy and birth. Several of the poems were put to music by the Lena Skjerdal Trio. Ed. Richard M. Berlin, M.D. 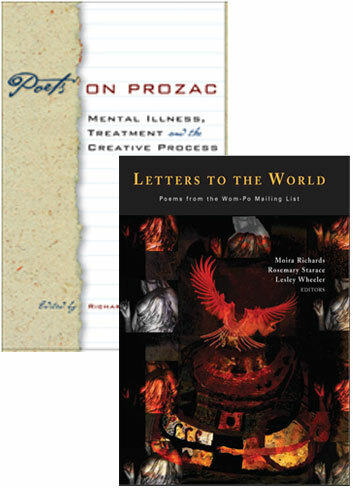 Poets on Prozac shatters the notion that madness fuels creativity by giving voice to contemporary poets who have battled myriad psychiatric disorders. Ed. Moira Richards, Rosemary Starace, Lesley Wheeler. Ren Hen Press. inclusive electronic community founded in 1997 by Annie Finch. Letters to The World is a remarkable example of how the Internet has radically rearranged associations among poets, editors, and readers.